Properties are for sale in the community of La Costa Del Mar. 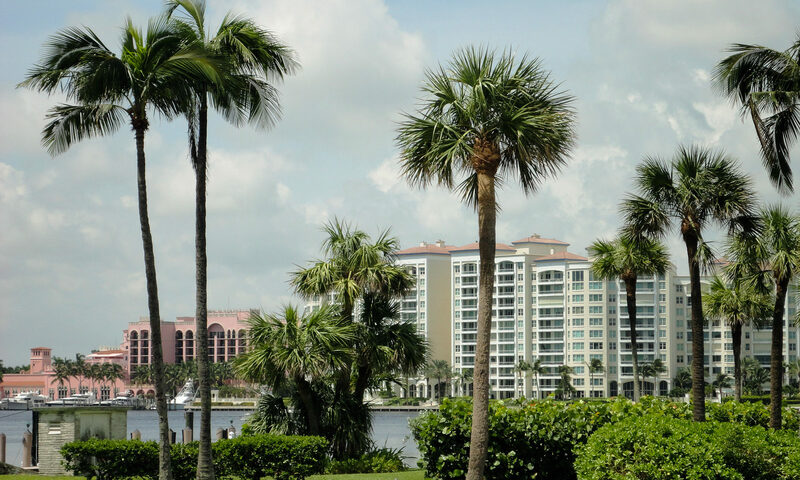 Located in Boca Raton, these 1, 2 and 3 bedroom luxury condominiums are centrally located with fabulous amenities. 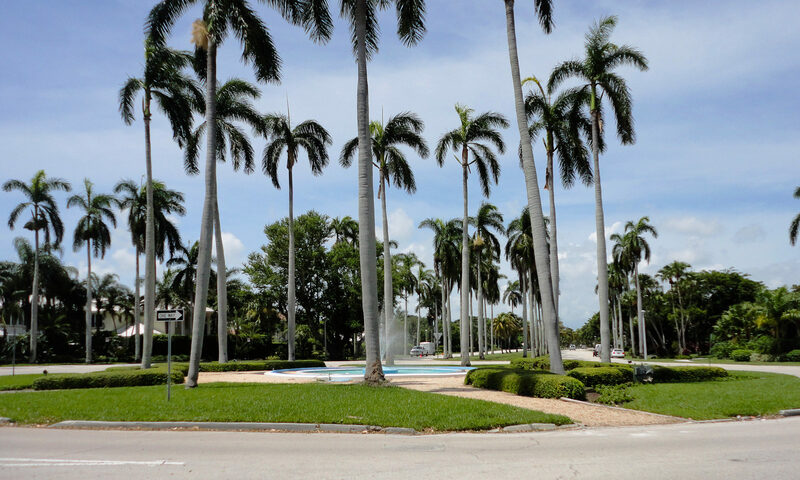 Homes in this neighborhood call you to truly enjoy all that Boca Raton has to offer. 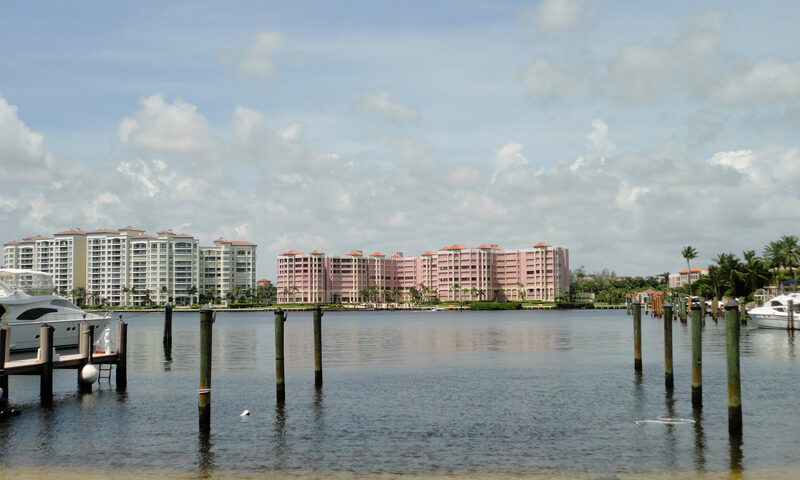 Located off of Costa Drive, these multilevel condominiums were CBS constructed in the 1980s. These luxury apartments have a HOA that immaculately maintains the landscaping and grounds, as well as 2 swimming pools, a sauna, and a Jacuzzi. With great floor plans and open concepts, these homes are perfect. 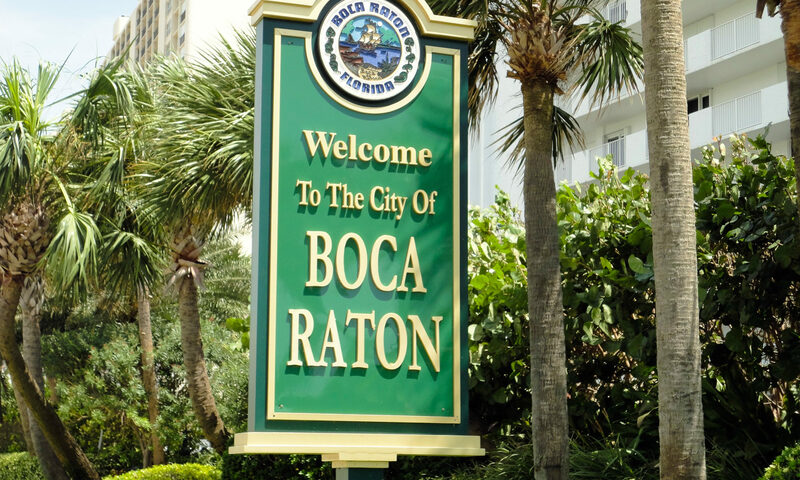 Centrally located in Boca Raton real estate, this neighborhood is close to Downtown Boca, Boca Town Centre Mall, highways, and beaches. This community is also part of an A rated school district with A+ schools. We look forward to helping you find the right home. Please let us know how we can help you. I am interested in learning more about La Costa Del Mar homes.